JEFF HOWES GOLF DESIGN’s latest project is to be in China. Current indications are that a contract for a 36 hole resort in the South West of the country will be signed very soon and earthworks on the project may even commence as early as Nov 2011. 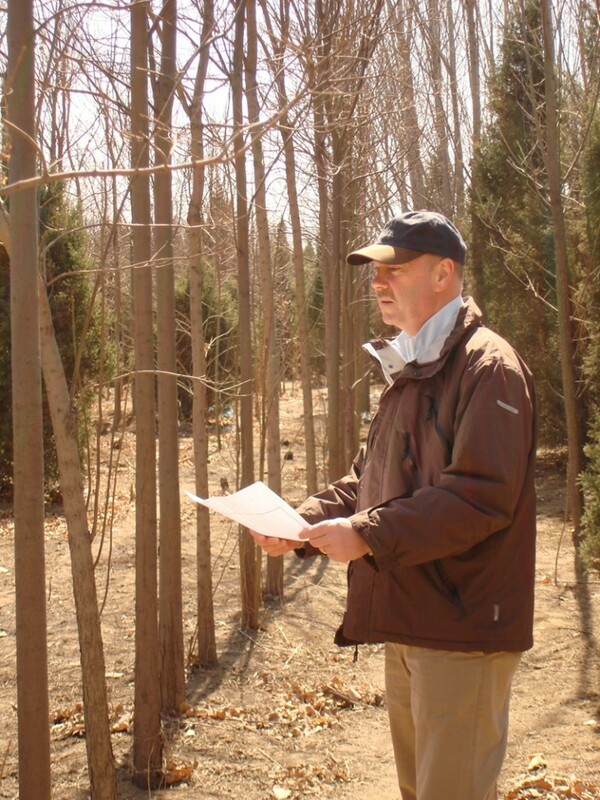 After attending the recent China Golf Show at the National Convention Centre in Olympic Park Jeff and Paul visited the site of their latest project located very close to downtown Beijing. The awarding of this project is the result of more than 6 months work in China and the company are very hopeful of building on this. The China Golf Show was well attended and the company along with their Chinese partners Mr. Mick Quaid of “Mick Quaid Irish Golf” and Taiwanese businessman & building architect Mr. Francis Lin of The Placemakers. The company are currently following up on a number of projects in China and expect to be very busy in Asia for the foreseeable future.